Hotel rooms still available. Book your room now before they’re gone! 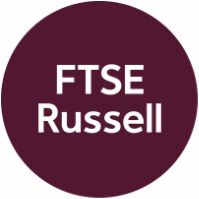 The premier educational forum for users of equity derivatives, options and volatility products. Now in its 35th year in the U.S. and 4th year in Asia, the annual Cboe Risk Management Conference (RMC) is the foremost financial industry conference designed for institutional users of equity derivatives and volatility products. Cboe is one of the world's largest options exchanges and a leader in providing trading and investment solutions for globally minded investors. 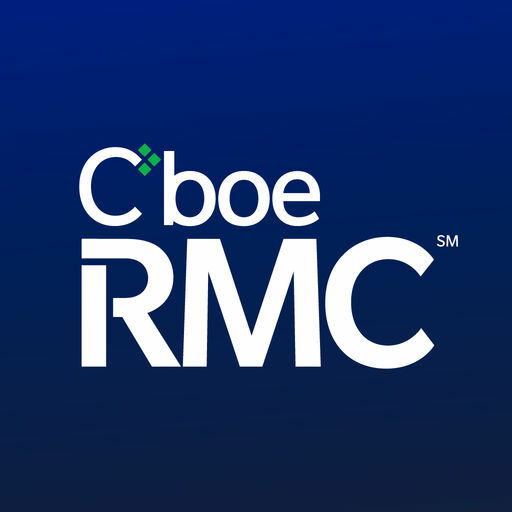 As one of its most exclusive educational offerings, Cboe RMC is dedicated to exploring the latest products and trading strategies to mitigate risk exposure and enhance yields. Situated in the prestigious business and shopping complex Pacific Place, Conrad Hong Kong offers luxurious rooms with unparalleled views of Victoria Harbour, Victoria Peak or the incredible city skyline out every picture window. Today's travelers agree that stays are memorable at Conrad Hong Kong. Soaring 61 stories over the city, this luxury hotel offers sleek guest rooms, a perfect blend of home-like comforts and high-tech amenities, award-winning dining at six restaurants and lounges, accompanied by five-star service. Conrad Hong Kong offers the ultimate in luxury in a business-oriented hotel with easy access to explore all the best that Hong Kong has to offer—shopping, nightlife and excitement! The hotel is situated close to all your destinations. The tram, bus, railway and ferry are nearby, or walk to Pacific Place's designer shops, restaurants, businesses and entertainment. 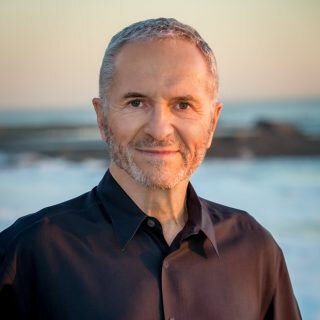 Sheldon Natenberg, Former Co-Director of Education, Chicago Trading Company and Author of "Option Volatility & Pricing"
What are the problems that Institutional investors face, and how do problems vary by Institution type?